You are a traditional Christmas Celebration lover? then Rome is the perfect place for you to go enjoy. All the spirituality you witness and feel here is nowhere else. All the churches and the whole city is decorated in most traditional Christian way. 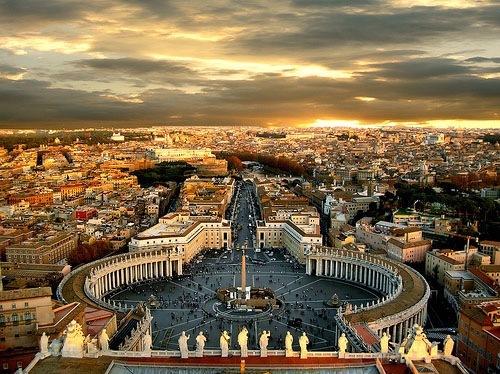 You will surely love Rome. The place where you can be your lover and that also on Christmas! That would be like Red Cherry on the Cake. 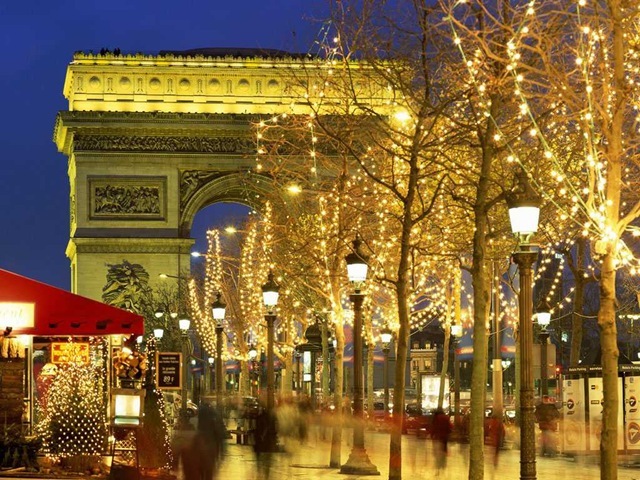 The city offers you dazzling decorations and spectacular fireworks. Go have fun with your lover and a glass of French wine! 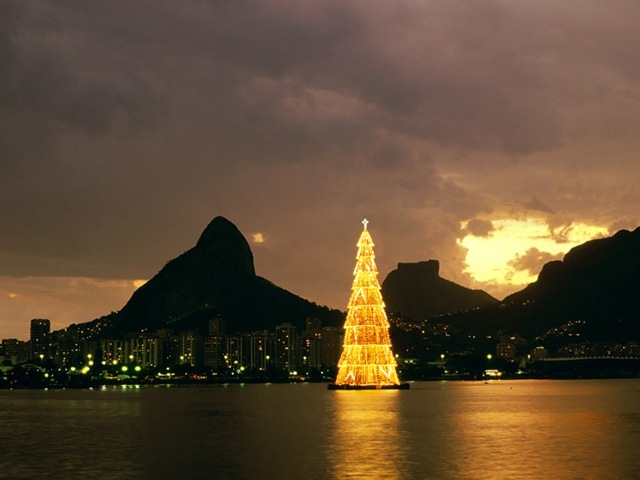 The city offers you a natural and serene Christmas celebration. The flowers and vegetation around countryside will definitely give you peace and you will enjoy the company of unique urban lifestyle. Christmas tree at the Rockefeller Center is the main attraction for tourists getting to New York for Christmas. 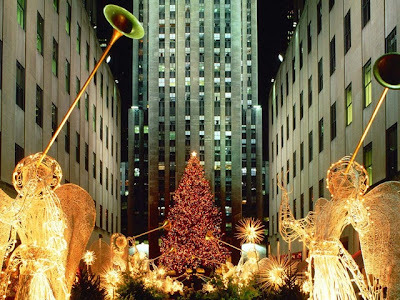 The city gets crowded with people coming to visit the amazing decorations and Times Square is also a place to visit there. 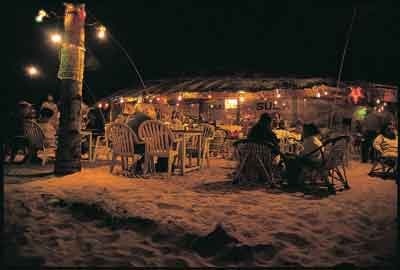 Heritage mixed with the modern life..its Goa where you get delicious sea food, beach and sun. It gets even more crowded at Christmas because people just love to come here and celebrate their Christmas on beach. Fairs and parades in city streets are the main attraction for tourists here on Christmas occasion. 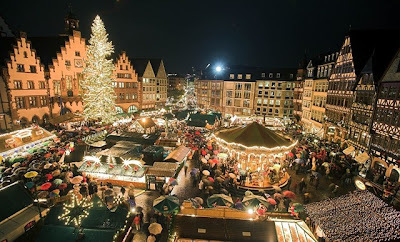 Festivity and energy here is remarkable and you will love to visit this place, especially on Christmas.